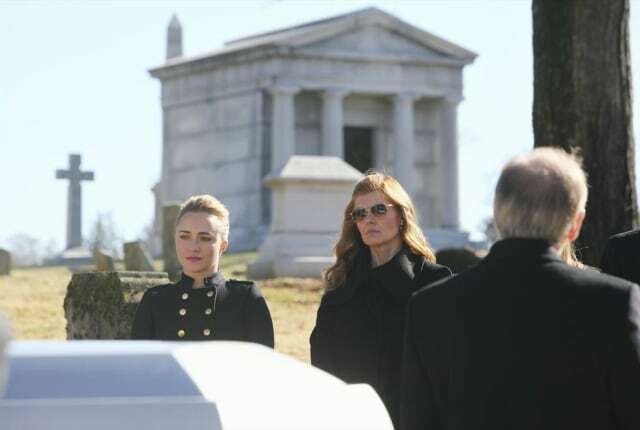 Watch Nashville Season 2 Episode 15 online via TV Fanatic with over 7 options to watch the Nashville S2E15 full episode. Affiliates with free and paid streaming include Amazon, iTunes, Vudu, YouTube Purchase, Google Play, Hulu Plus, and Verizon On Demand. Juliette is invited to LA to record her song while Rayna decides to take charge and set her emotions aside on Nashville.